Every morning, take three quail eggs and if they have been stored in the refrigerator, warm them slightly and slowly without letting them cook. Swallow them raw, but lukewarm. The symbolism of the three, manifestation of life and creative energy, partakes in the efficiency of this recipe. 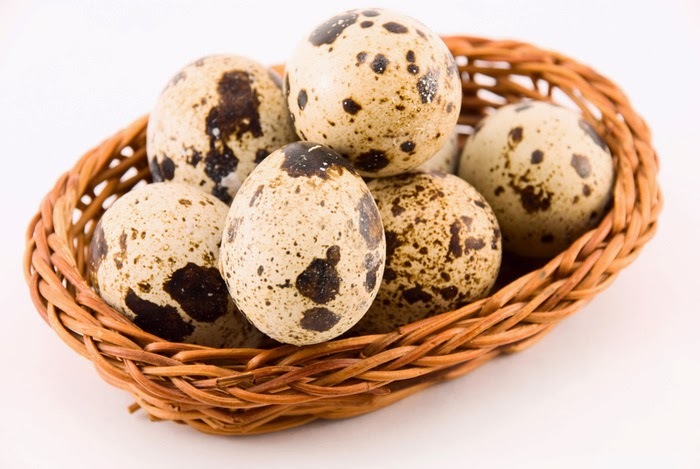 Quail eggs, much smaller than chicken eggs are nevertheless considered much more nutritious.